TOY is one of the best bands around right now. If you enjoy psychedelica and you're not familiar with this band, you need to stop everything and check them out. 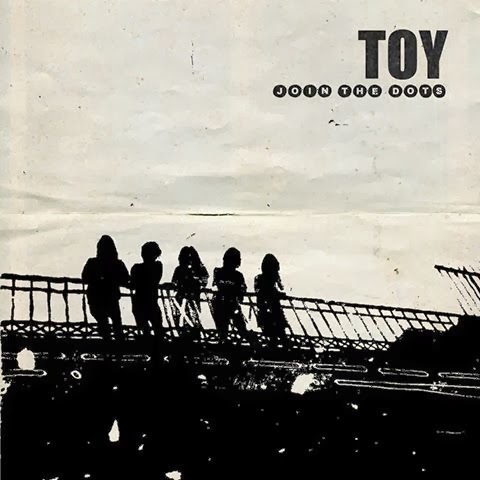 Last year they released their debut full length album TOY (check out the epic "Kopter" from TOY below), and they've already followed up the debut with a brilliant new album titled Join The Dots. The album arrives December 10th, which is well after every music publication known to man shuts down for the season so don't expect this to appear on too many year end lists (since they're already written). Stream Join The Dots in full ahead of its release over at the Guardian. Catch up with TOY on the web.